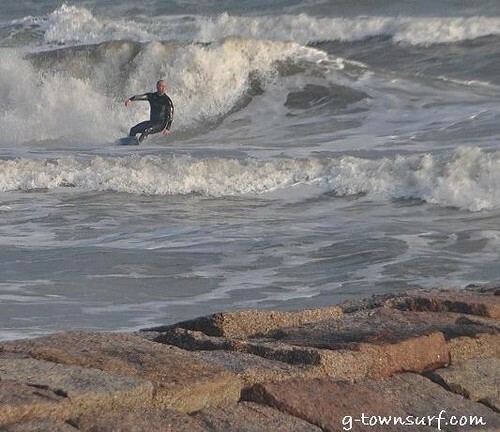 Bob Hall Pier is the most popular surf spot in Corpus Christi. It can get really crowded but it’s a lot of fun. Here are directions on how to get to Bob Hall.